Thomas must be the most well-known Tank Engine in the world. “Thomas & Friends” is based on a British children’s television series. It was first broadcast on the ITV network in Great Britain in 1984. 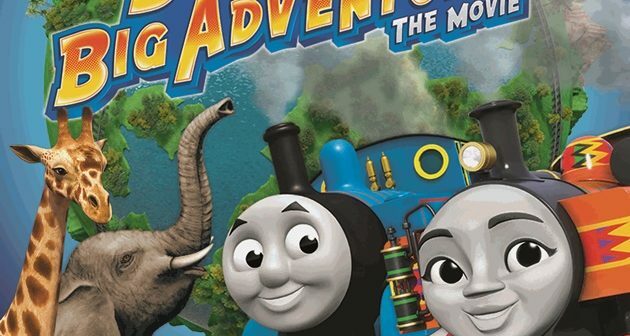 “Thomas & Friends” features Thomas the Tank Engine going on adventures with his fellow locomotives on the island of Sodor which is very popular with children all over the world! 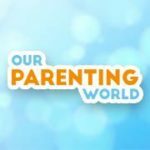 We attended the Thomas & Friends: Big World! Big Adventures! : The Movie! Family Day at GV Grand today. Parents and children can enjoy all fun “around the world” movie themed activities and get to be the first to catch the movie before it opens exclusively in GV Cinemas on 30 August! Parents and children can look forward to participate in various activities at the Family Day which include Thomas & Friends themed crafts, photo booth, games, fun activities powered by MY GYM & ABRAKADOODLE, best dressed contest and lucky draw! 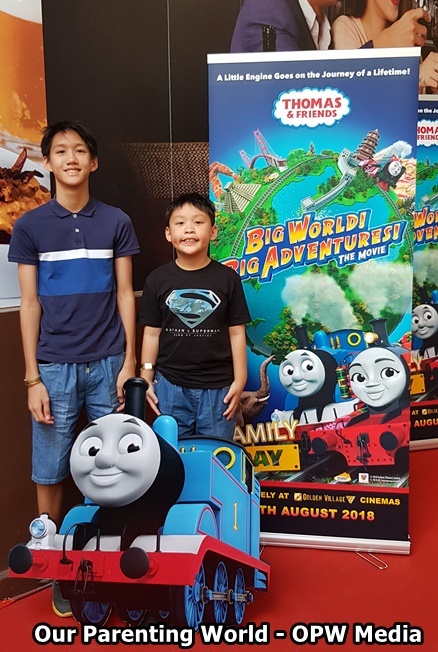 We met many of our friends at the family day event and had an enjoyable time at Thomas & Friends: Big World! Big Adventures! : The Movie! Family Day at GV Grand! Thomas & Friends is so popular and the event was very well-received with many families taking part in the Family Day. The movie is about Thomas who is inspired to embark on an ambitious trip around the world. Travelling full steam ahead across five continents, Thomas discovers magnificent new sights and cultures, making friends with an inspiring and fun Kenyan engine called Nia. With so much for Thomas to learn about the world, will Nia be successful in teaching him a lesson about the true meaning of friendship? We shall not be a spoiler and reveal too much of the movie. Please do catch the movie when it opens on 30th August and find out what will happen to Thomas when he decides to travel round the world? 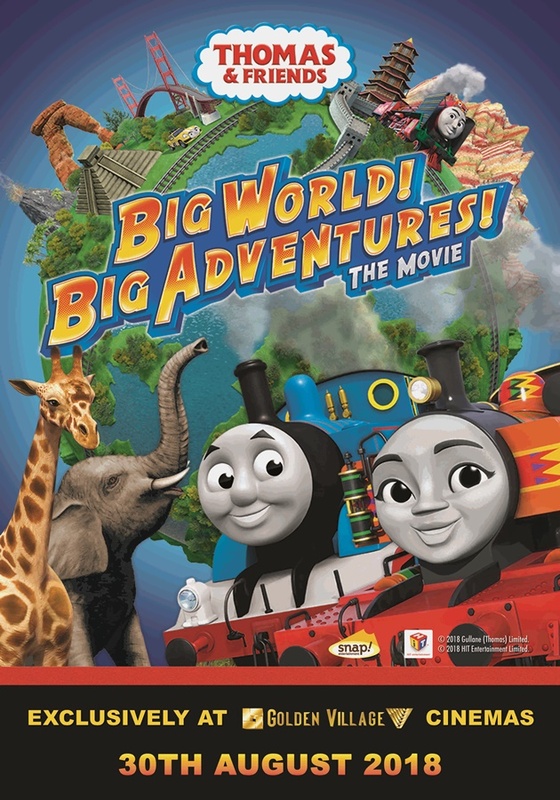 This movie is directed by David Stoten, join Thomas in his adventure as he leaves Sodor to fulfil his dream of seeing the world!